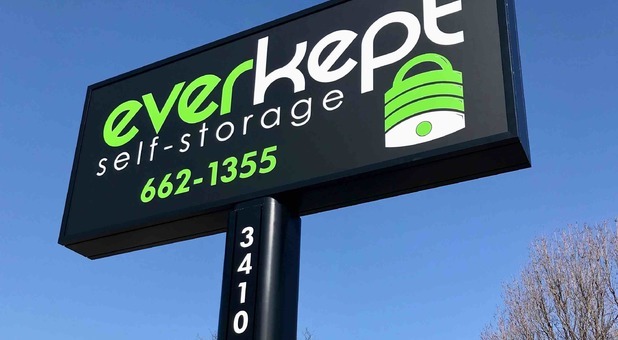 Only minutes from downtown Grand Rapids, Everkept Self Storage at 3410 Remembrance Rd NW is in the heart of Walker Michigan. Find us in the former D&W Store, just south of Sobie Meats and North off Leonard St NW in Walker Michigan. We’re also close to Marne, Grandville and Comstock Park. You can’t miss us! Use our free Move-In truck with unit rental. Are you tired of clutter in your Walker home or business? 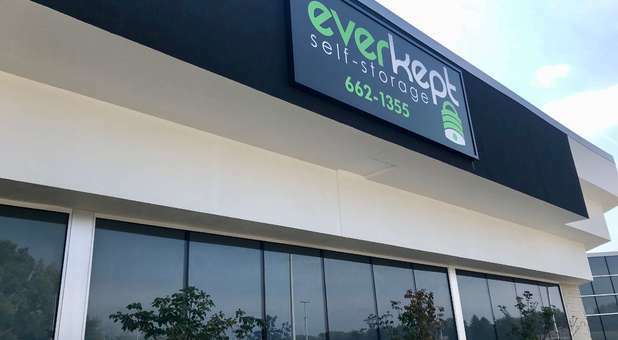 Clear some space at Everkept Storage today! Our Walker Michigan facility features brand new climate-controlled units which keep your belongings in top condition all year round. Competitively priced, they maintain a neutral and dry environment, ensuring your possessions remain safe from potential damage like rust and mold. Not only that, but just like our other units, they feature 24/7 access so you can visit our facility whenever it suits you best. Despite our affordable rates, we haven’t compromised on security. At our facility you’ll find state of the art security cameras which constantly record activity. Are you thinking of storing large or bulky items? Not a problem! Instead of straining your back by carrying them yourself, simply borrow one of our dollies or handcarts. They make transporting even the heaviest items a breeze. If you have any other questions at all, please don’t hesitate to get in touch. We’d love to hear from you!